HOUSTON (KTRK) -- The Houston Texans announced themes for their 2016 home games. The Texans will don Liberty White Out in their season opener against the Kansas City Chiefs on September 13, and on the 15th anniversary of September 11 against the Chicago Bears. On Sunday, Oct. 16, the Texans will celebrate Pink Ribbon Day when they take on the Indianapolis Colts on Sunday Night Football. Battle Red Day will take place on Sunday, Dec. 18 when the Texans face off against the Jacksonville Jaguars. Additional popular game themes include Kids Day - A Celebration of Play on Sunday, Oct. 2 and Salute to Service on Sunday, Oct. 30 against the Detroit Lions. 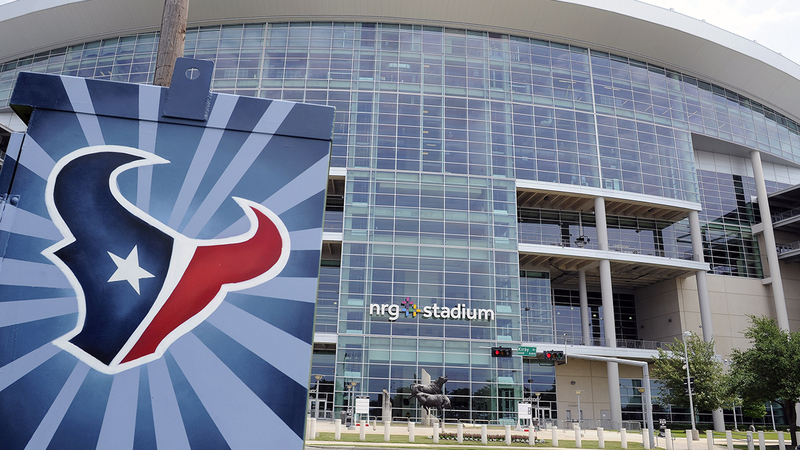 For additional Houston Texans ticket information, visit HoustonTexans.com or call 832-667-2390.